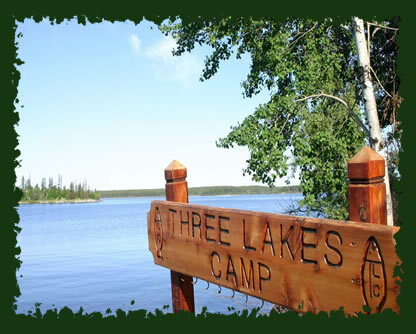 Three Lakes Camp, Jan Lake Saskatchewan. A World Class Fishing Lodge! World class Walleye and Northern Pike fishing! 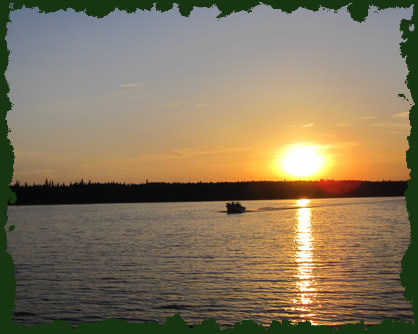 Beautiful scenery of the northern boreal forest! Wildlife and bird watching! Natural splendor of the pristine waters of the Precambrian Shield. Fisherman, photographer and artists' paradise. Come see why so many think this is the ideal location for a quality family vacation. 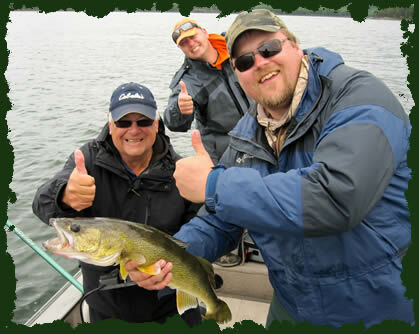 Guided and non-guided fishing and sightseeing adventures.Cabin, boat and motor rentals.